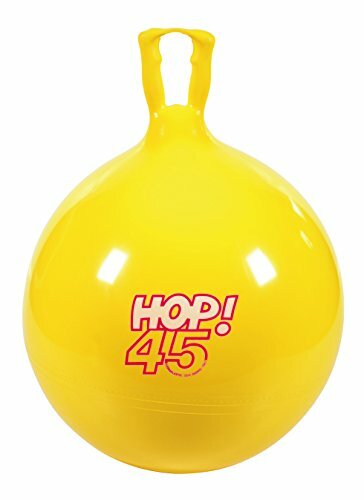 Made in Italy from super-strong yet soft, latex-free vinyl for long-lasting use and durability, Ledraplastic's Gymnic hop 45 is a wonderful way to combine fun and exercise while promoting body coordination, balance and motor skills. 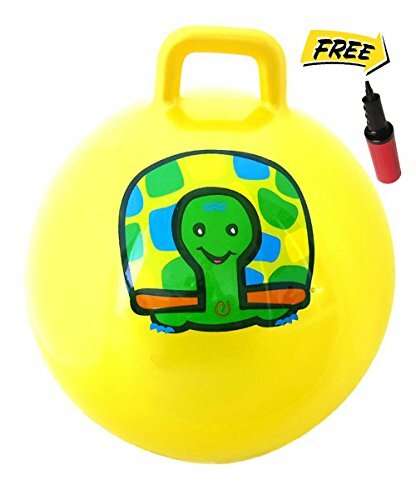 It features a special patented handgrip to ensure safe bouncing and arrives uninflated which allows parents to adjust the level of inflation appropriate to the size and age of the child (package also includes 1 valve and 1 plug). 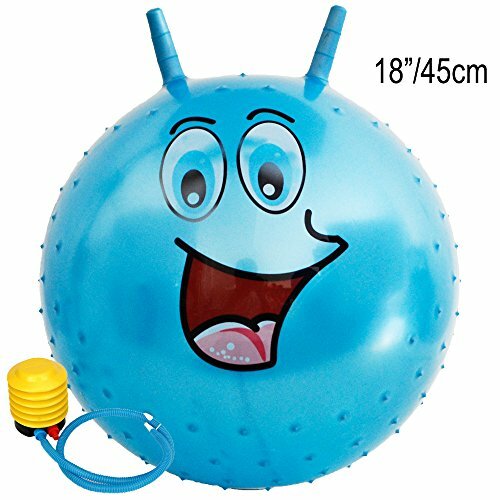 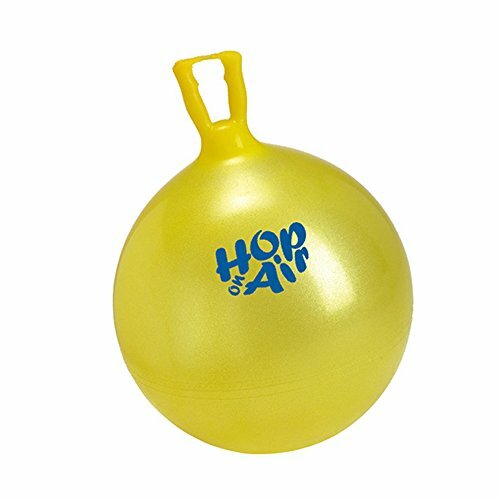 suitable for children age 5 and up, the hop 45 measures approximately 18" in diameter and has a maximum sustainable weight of 100 pounds. 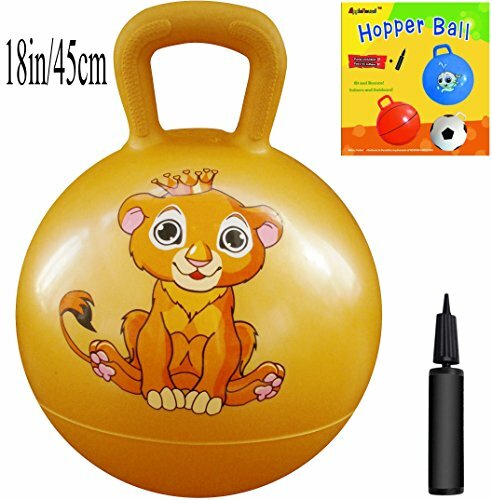 Solid bouncer, pumped up easily with include pump in 5 minutes. 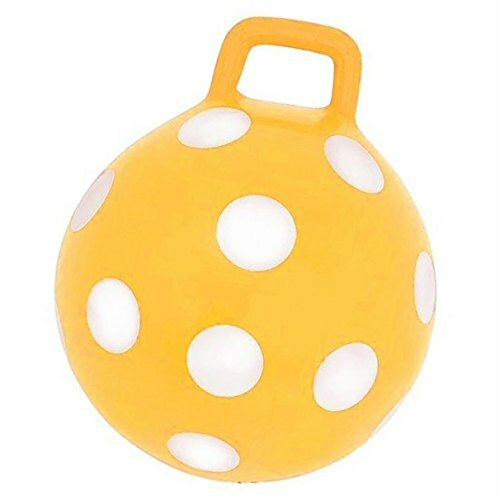 Bouncer ball can be jumped in house, garden, and party. 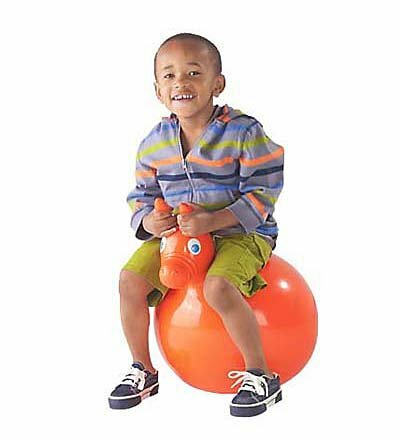 If you think one child bouncing is fun, imagine an entire birthday party bouncing together. 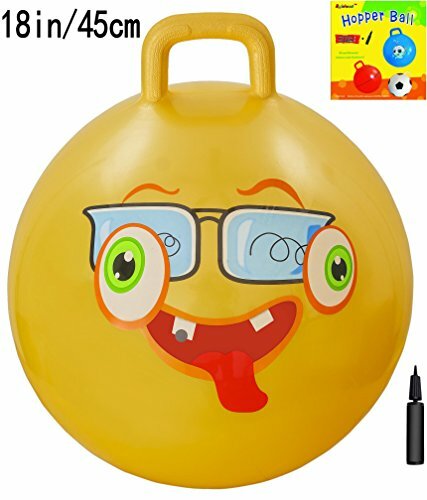 Each child can take a ball home as a party favor. 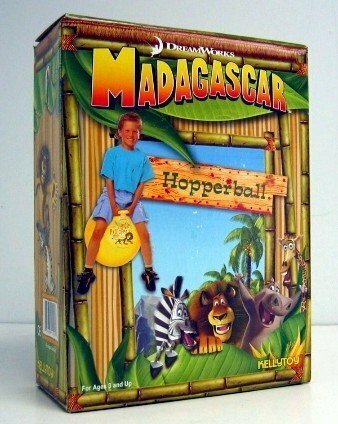 That's exciting! 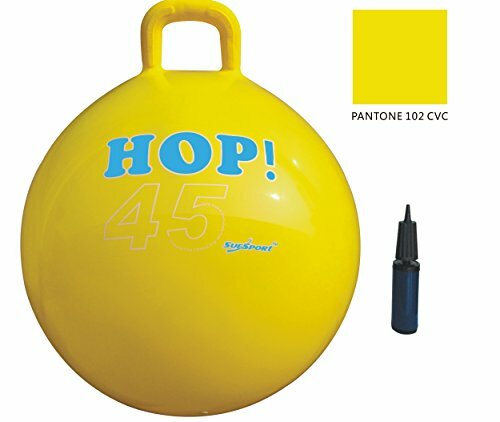 Copyright © Wholesalion.com 2019 - The Best Prices On 18 Inch Yellow Hop Ball Online.